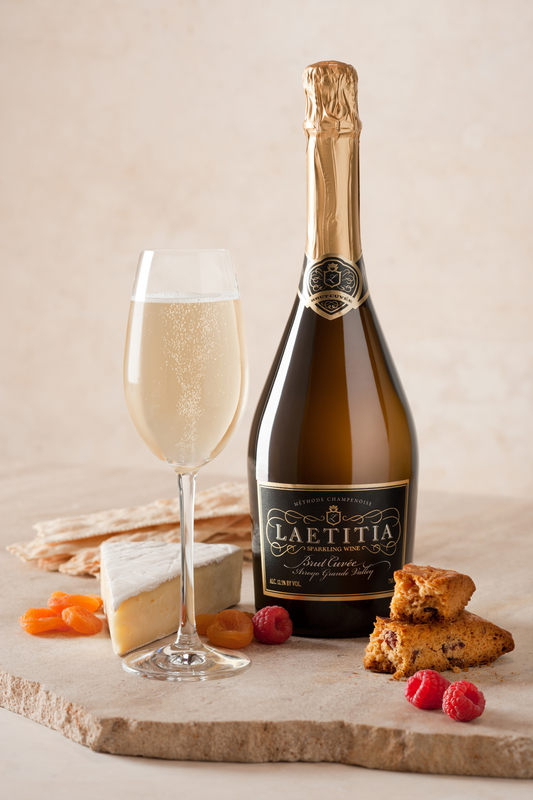 Preparing our 2015 end of year report on American Sparkling Wine, we recently tasted the sparkling wines from Laetitia, located 6 miles south of Pismo Beach on California’s Central Coast. These are sumptuous wines that show unusual refinement while also showcasing California’s rich fruit. See our reviews below. In 1982 France’s Champagne Deutz planted a 160 acre vineyard to Pinot Noir, Chardonnay, and Pinot Blanc in San Luis Obispo County’s Arroyo Grande Valley and built a sparkling wine house called Maison Deutz. Christian Roguenant, assistant winemaker at Maison Deutz in Champagne, was named winemaker at Maison Deutz, and his first sparkler was released in 1986. In 1997 Jean-Claude Tardivat bought out his partners at Maison Deutz and renamed the winery Laetitia for his daughter. Laetitia was resold to Selim Zilkha in 2001. Want access to our in-depth reports and wine reviews on American sparkling wine and other regions worldwide? Become a subscriber today. While the ownership of Laetitia has changed over the decades, two things have remained constant—great vineyards and the winemaking. The vineyards are located just 4 miles from the ocean, resulting in cool, foggy mornings, hot, dry days and the cool nights that give the diurnal variation required for high acid, low pH grapes. Today Laetitia has 620 acres of vines under the care of viticulturist Lino Bozzano and is SIP (Sustainability in Practice) certified by the Central Coast Vineyard Team. The making of sparkling wine has been led by Dave Hickey (shown here). Dave joined Maison Deutz at its founding, assisted and learned from Christian Roguenant for almost 15 years and was named lead winemaker in 1999. All told, he now has 30 years of sparkling winemaking experience at Laetitia. 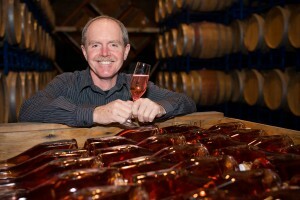 Judging by the wines, he has learned well and now must be placed among the elite of American sparkling winemakers. Laetitia 2011 Brut Coquard Arroyo Grande Valley ($40) 92 Showing a gorgeous, lemon-accented leesy nose, the palate is complex and rich, more focused and mineral like than the Cuvée M with a light toast accent. It’s a rich, complex wine that’s a bargain at the price. Compare with vintage Champagnes. A blend of 80% Pinot Noir and 20% Chardonnay; spends 3 years on the lees. Laetitia NV Brut Cuvée Arroyo Grande Valley ($25) 90 Shows a light, leesy nose, bright with a hint of orchard fruit. The palate reflects the bouquet with toasty, leesy notes and a persistent finish. A blend of 53% Pinot Noir, 30% Chardonnay, and 17% Pinot Blanc that is tank fermented, put through malo, and then spends 24 months on the lees. It’s difficult to find a better sparkler at this price. Laetitia 2012 Brut de Noirs Arroyo Grande Valley ($32) 91 The Brut de Noirs is clean and fresh with light melon notes. Very creamy on the attack with a rich, elegant mouth feel. A delicious wine. Made of 90% Pinot Noir, clone Martini 13, and 10% Chardonnay; stays on the lees for 24 months. Laetitia 2011 Cuvée M Arroyo Grande Valley ($40) 92 This is a lush, luxurious sparkler. It fills the mouth with delicious white stonefruit flavors with a light, bright red fruit note. An elegant, fresh wine with a creamy palate and subtle toasty notes. 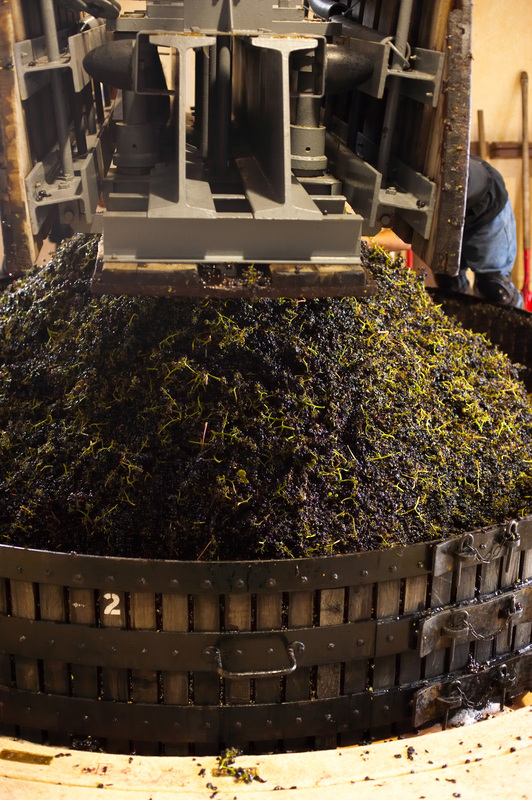 A blend of 40% Pinot Noir and 60% Chardonnay; spends 3 years on the lees. 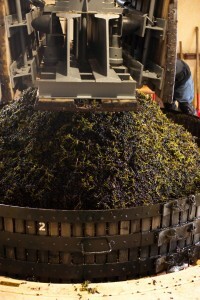 This entry was posted in California, Champagne, Countries and Regions, Sparkling Wine, Uncategorized, Wine Type and tagged champenoise, Coquard, Deutz. Bookmark the permalink.